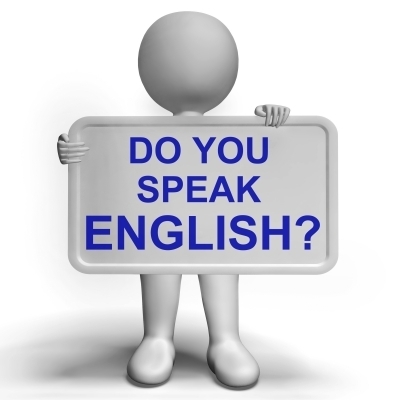 Do you love learning languages and visiting foreign lands? Do you also have a strong urge to help those in need? You don't have to choose one or the other -- you can do both, by combining language study with volunteer work! Why does volunteering in another country convey so many benefits to your study of a new language? In a word: immersion. You may have noticed that in many classrooms, students are allowed to use only the language being studied. This immersive approach forces them to not only speak and write in the language, but also to start thinking in it. Actually living and working in the country where that language is spoken is even more immersive, allowing you to absorb the culture, history and mindset of the people around you. Put down that sign and dive into a new world! The other approach is to find a language study program that already includes a volunteerism component for interested students. For example, our English + Volunteer program in New Zealand give you a chance to start helping out in your host community even as you're still mastering the language -- a kind of "super immersion" that throws you right into the thick of cultural interaction. So should you choose the language to suit your volunteerism and travel ambitions, or pick a volunteer opportunity that matches a language you particularly want to study? It's entirely up to you. You may find it challenging to locate volunteer work that fits nicely with some of the world's less widely spoken languages. Japanese, for example, is primarily spoken in Japan, so you're pretty much limited to that nation if you wish to immerse yourself in the language and culture. On the other hand, opportunities for students of the Spanish language are particularly abundant since so many nations speak and write that language natively. For instance, you might want to consider volunteering in Argentina while taking advantage of a Spanish course incorporated into a South American travel package. 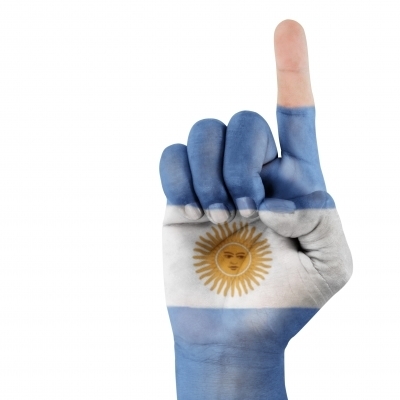 Now that's a handy way to discover Argentina! If you worry about lugging armfuls of textbooks onto the plane or around your home away from home, you can put that anxiety to rest. We're in the digital publishing era now, after all, and you may find every kind of textbook or study guide you need on the Internet. One of the most significant benefits of eTextbooks is their sheer portability and convenience -- all you need is a laptop or tablet with Internet access. Even better, you don't have to worry about expensive printed textbooks getting lost in transit. If you somehow manage to lose your eTextbook file, its replacement is just a few mouse-clicks away. Now that you see how you can combine these two life-enriching experiences in a way that optimizes your experience of both, do some research on available volunteer programs and language courses. You may find that a whole world of learning is waiting for you!